This CD driver works with many older CD Drives including Sony, Panasonic, Toshiba and many others. OEM version of FWB CD-ROM Toolkit (712 k) - Works great with the Pioneer changers, even under Mac OS 9.1. 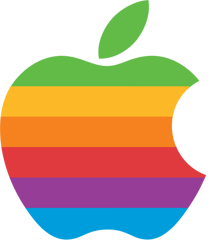 Please use the Mac Driver Museum Yahoo Group for discussion, uploads, requests, new links, etc. Copyright ©1998-2001 Bhavesh Patel. All Rights Reserved.